Mechanical and chemical engineers at McMaster University in Ontario, Canada, working with biochemists from across campus, have collaborated to develop a transparent test patch, printed with harmless molecules, that can signal food contamination as it happens. 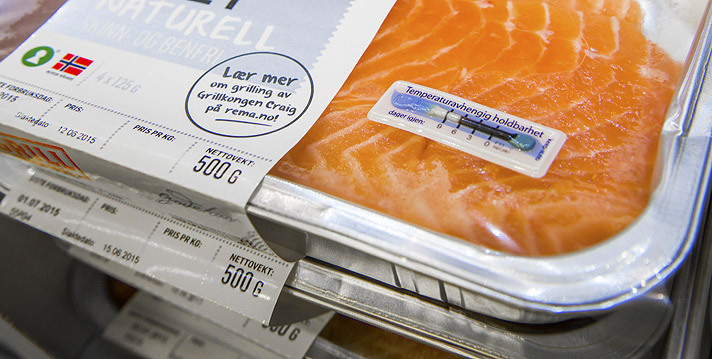 The patch can be incorporated directly into food packaging, where it can monitor the contents for harmful pathogens such as E. coli and Salmonella. 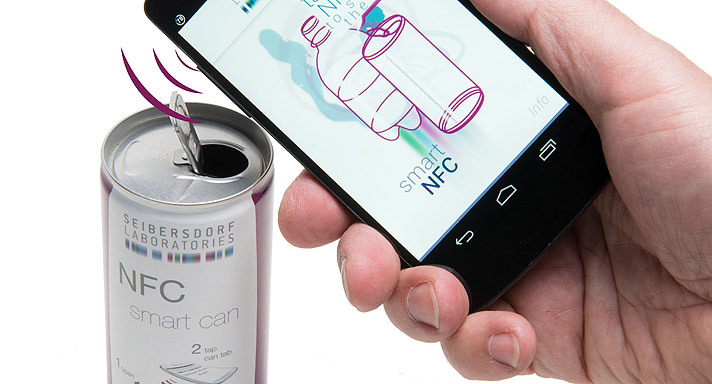 Information about this new technology was published recently in the research journal ACS Nano. It has the potential to replace the traditional “best before” date on food and drinks with a definitive indication that it’s time to chuck that roast or pour out that milk. The researchers are naming the new material Sentinel Wrap. The signaling technology for the food test was developed in the McMaster labs of biochemist Yingfu Li. “He created the key, and we have built a lock and a door to go with it,” says Carlos Filipe, who is Chair of McMaster’s Department of Chemical Engineering. Mass producing such a patch would be fairly cheap and simple, the researchers claim, as the DNA molecules that detect food pathogens can be printed onto the test material. A food manufacturer could easily incorporate this into its production process, they believe. 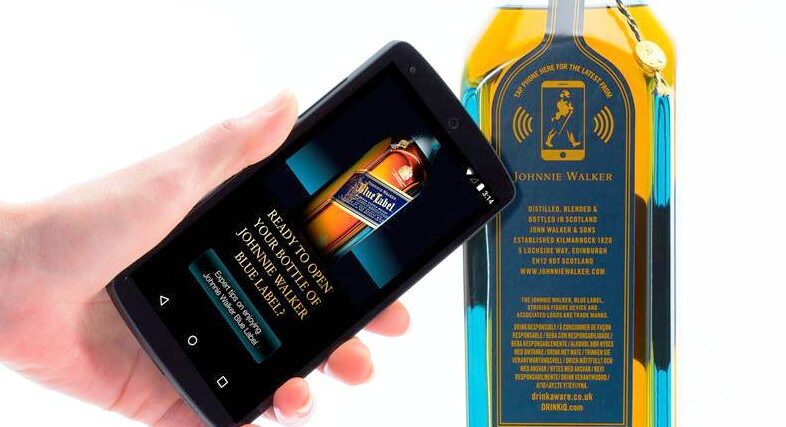 Getting the invention to market would need a commercial partner and regulatory approvals, the researchers say. 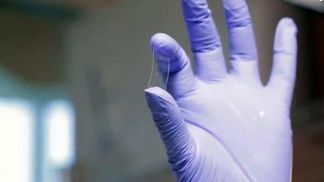 They point out that the same technology could also be used in other applications, such as for wrapping surgical instruments to assure they are sterile.